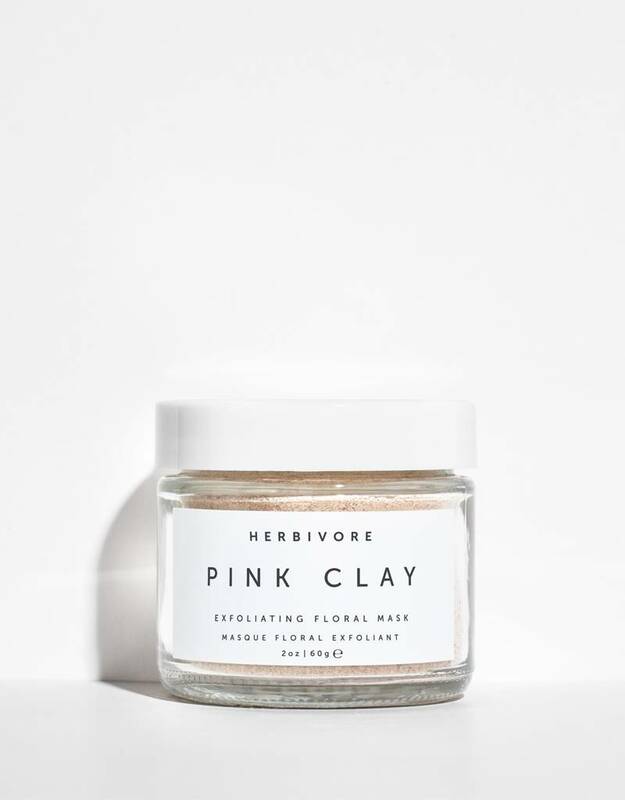 Herbivore Botanicals - Wildland Supply Co.
Every ingredient that Herbivore includes in their products is there for a specific therapeutic reason. 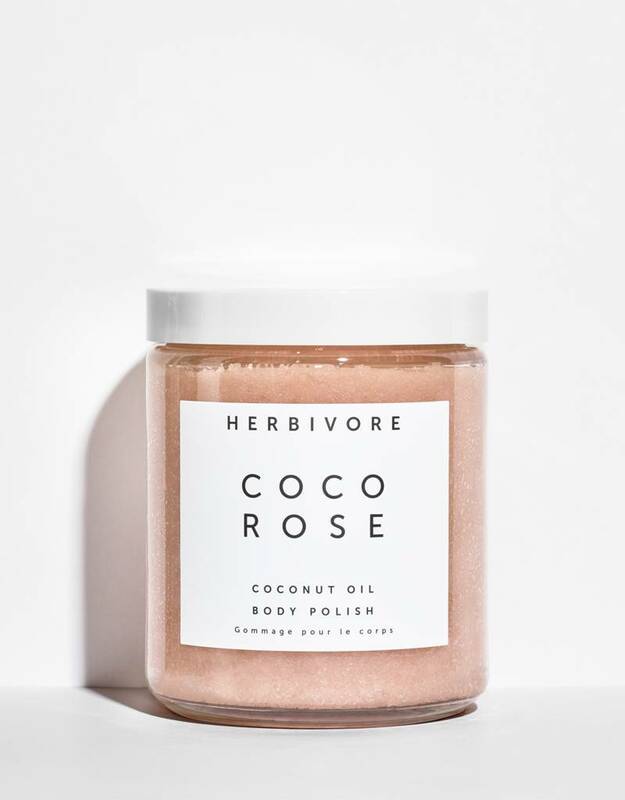 They do not use fillers of any kind, meaning that almost every ingredient in our products is an “active” ingredient. 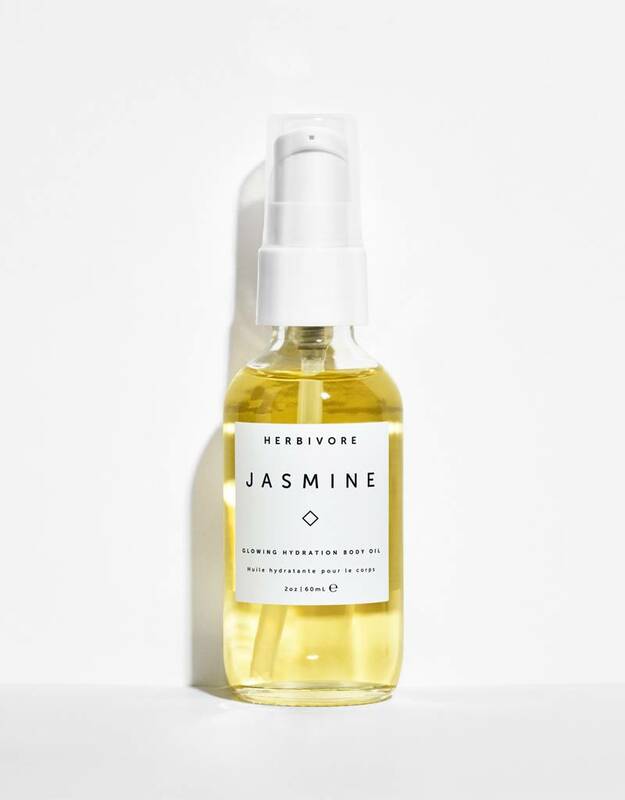 This results in pure, highly concentrated, and effective formulas that are a rarity in the skincare and cosmetics world today. 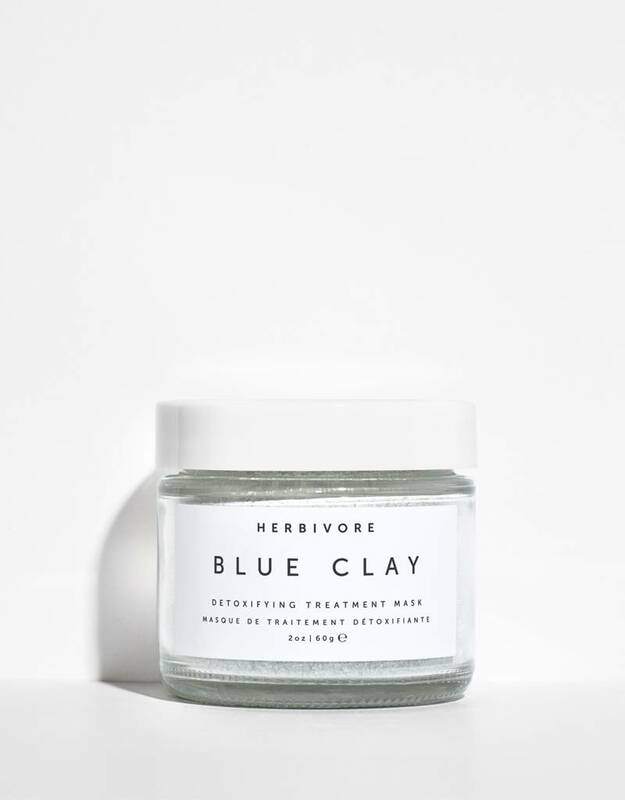 All of their formulas are original, created and tested by us, on real people — never on animals and always from scratch. 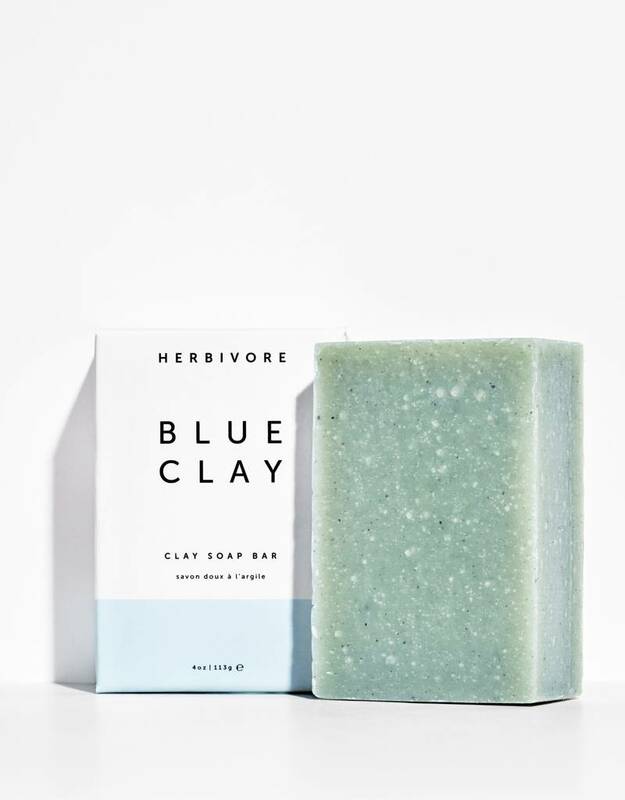 All of their products have an emphasis on organic, high quality, and food-grade ingredients. 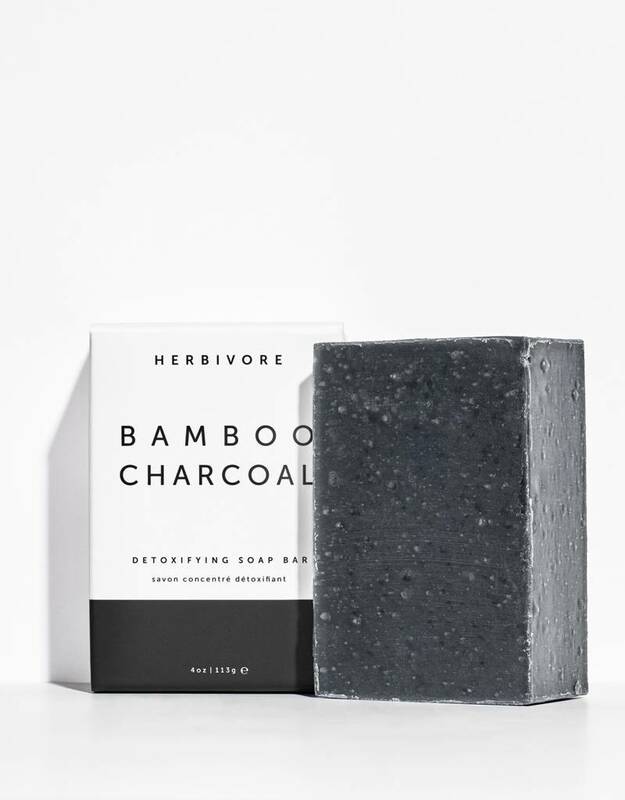 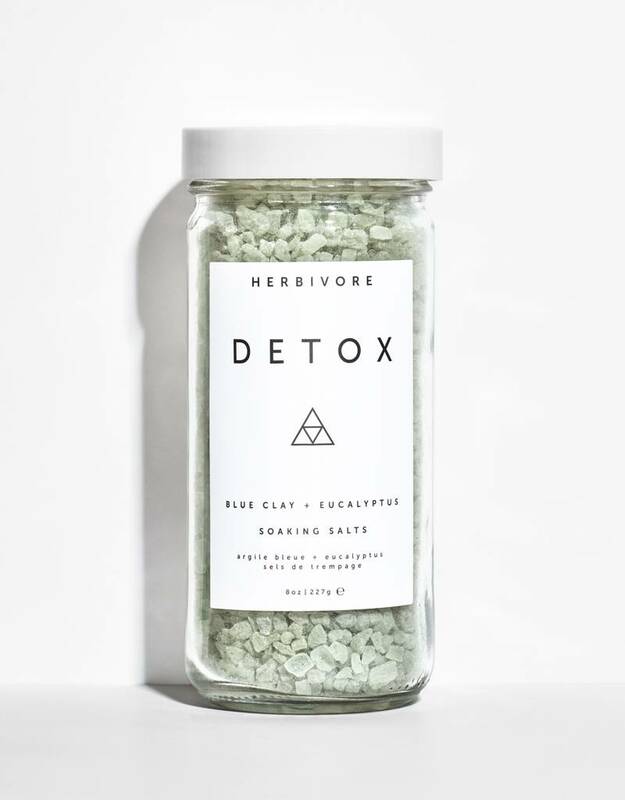 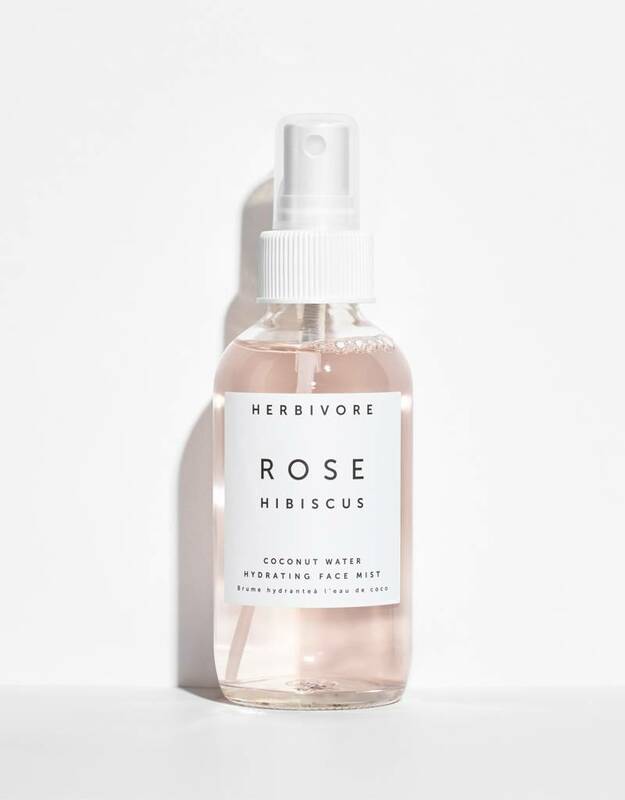 In addition to creating products that give you noticeable results, Herbivore also creates their products with personal rejuvenation and a little indulgence in mind. 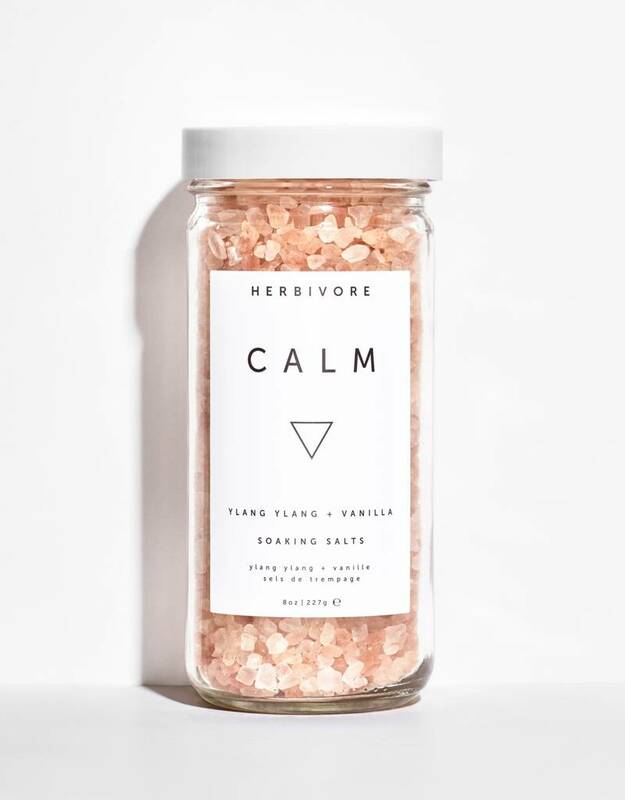 They believe that daily bathing and skincare rituals should be enjoyable — a way to carve out some much-needed downtime in your hectic routine. 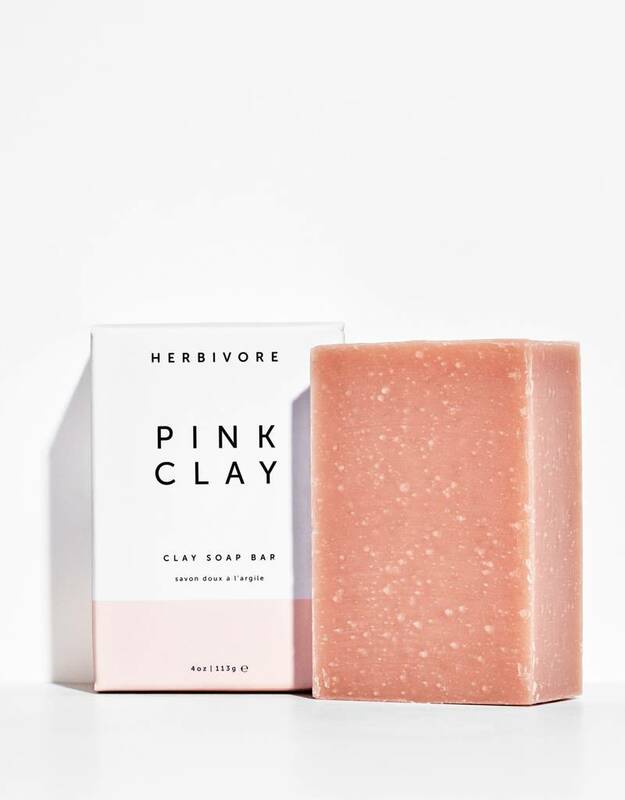 From thoughtfully designed packaging and labels that really allow our ingredients to shine through, to intoxicating scents and luxurious textures, they truly want you to love your skincare and bathing routines.